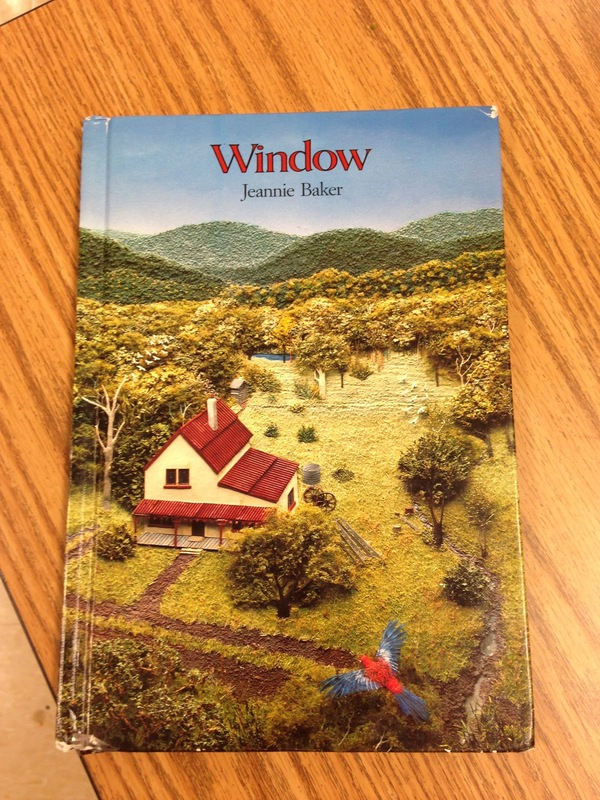 For the literacy project they enjoyed the book "Window" by Jeannie Baker. 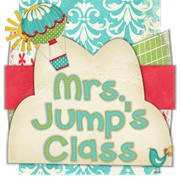 This is an activity that increases inferential skills. 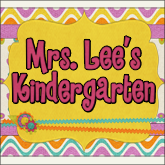 Each picture builds as the story shows the life changes of one character through drawings. The different illustrations all take place at his bedroom window for each page. There are no words, only pictures to infer from, which gives the reader insight as to the "what, when, and where" of the story. 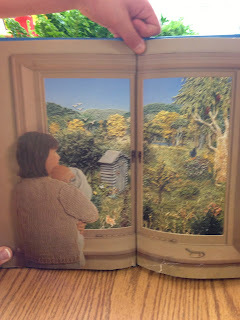 The children really enjoyed trying to figure out each page. 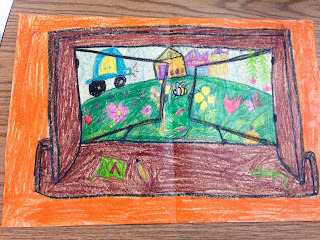 We had a mini lesson about inferring before the activity, read the book, and then they drew what it looked like from their bedroom window so they could hopefully save and look at in the future to see what has changed. On another day, I had them involved in activities with science. 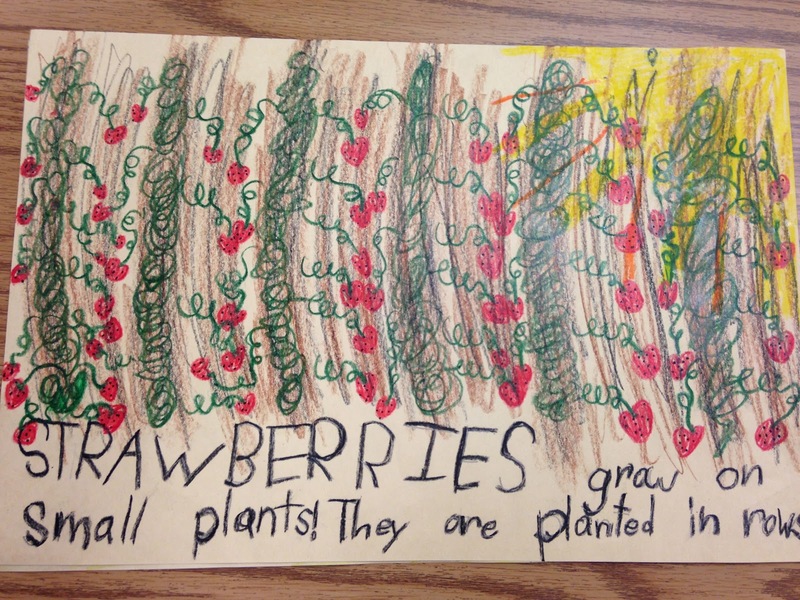 We have been studying animals and plants. 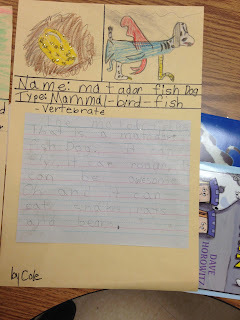 One day we reviewed what we had learned about animals as a mini lesson. We created a chart together to classify and organize what we had learned. I gave them a writing starter which was a golden egg picture I got out of a magazine. 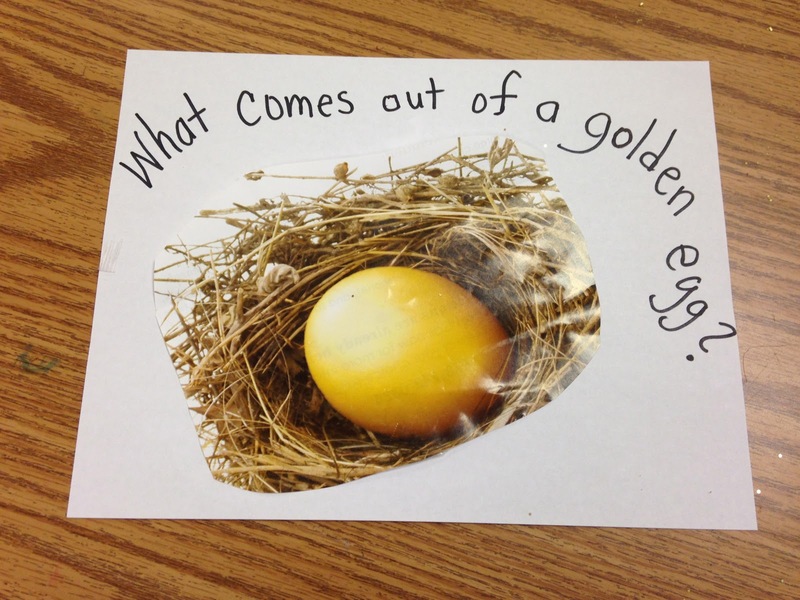 They then created an imaginary animal that came out of the egg. They had to draw a picture, classify, and describe telling what its habitat was, unusual activities it had, etc. They shared, and all enjoyed seeing what could be thought up! 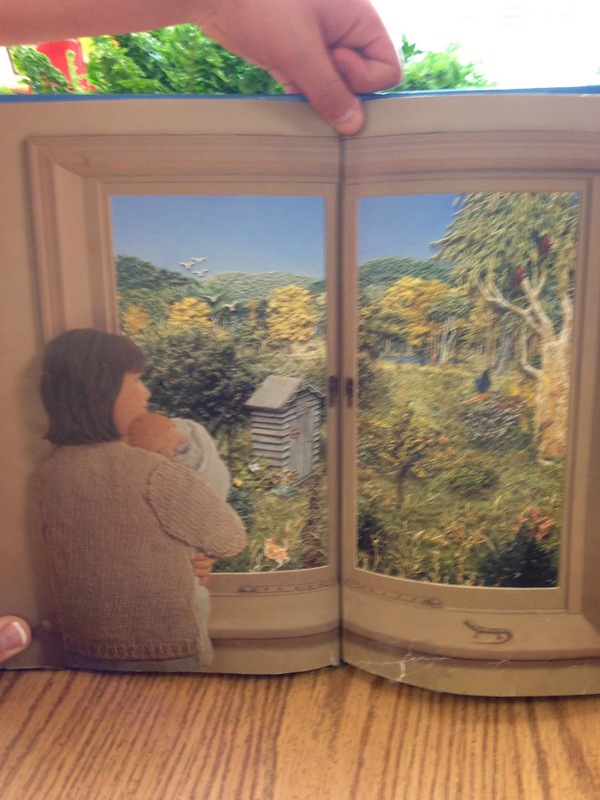 For the Plants Unit, we read non fiction book about plants and how they grow in fields. The book involved preparing the soil and how the plants developed over time with the right amount of rain and sun. 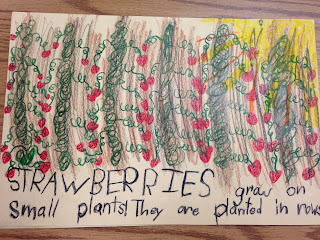 They then drew their own field. 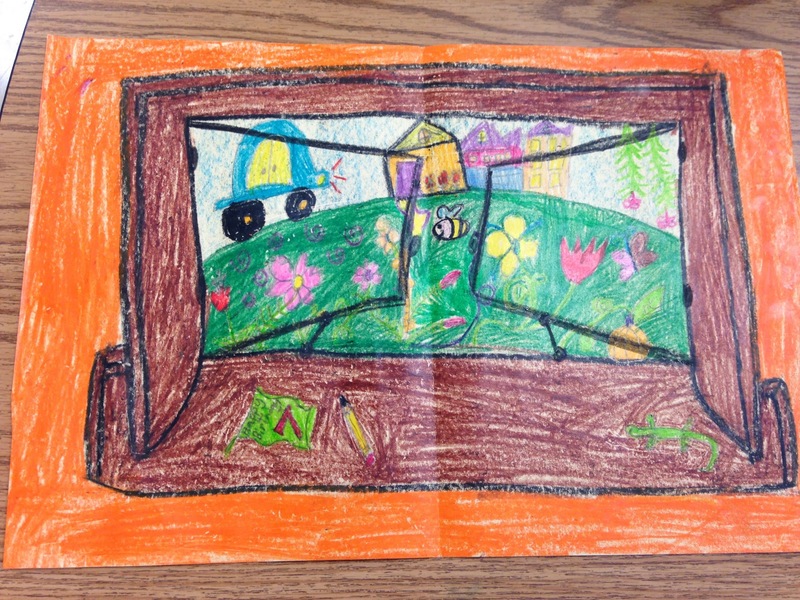 I love the picture below drawn by one of my students. Header designed by Lisa Andersen; Font Graphics www.letteringdelights.com; background Shabby Blogs;. Awesome Inc. theme. Powered by Blogger.